With air pollution presenting a serious problem worldwide, it’s no wonder people are willing to pay as much as $24 for an 8-litre can of compressed air or $75 for an anti-pollution mask. And it’s not just China and India. These fresh-air companies are sprouting up in Canada. 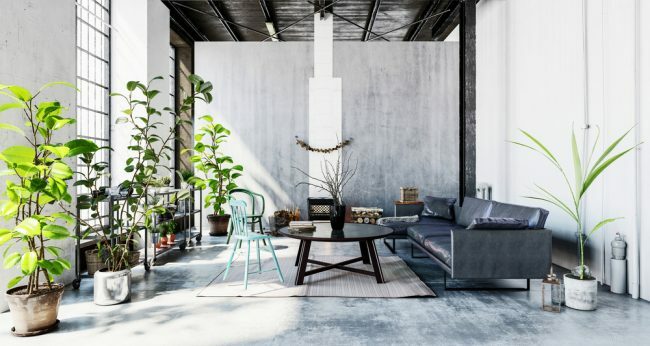 Other sources of indoor air pollution include household solvents such as glues, degreasers, synthetic building materials, cleaning agents, pesticides, odourless and colourless radon gases, and carbon monoxide. This only gets worse when we’re constantly inside during the winter with the heating on full blast. 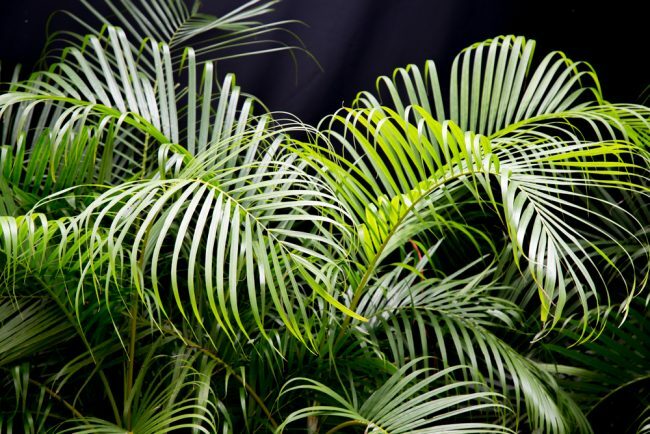 According to research, indoor plants have the potential to remove up to 70% of the volatile organic compounds (VOC) in indoor air. 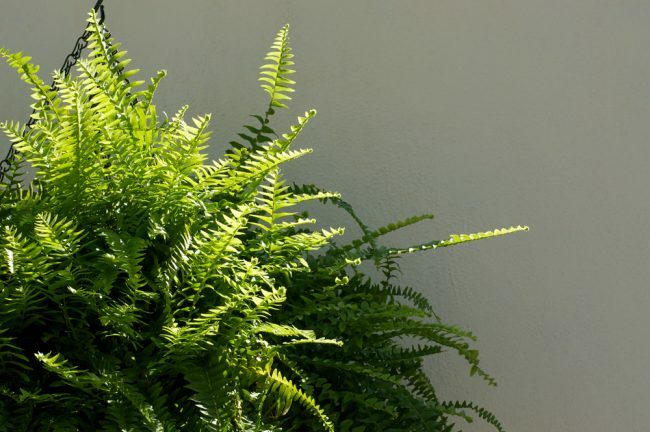 Listed below are 12 indoor plants that can get you one-step closer to breathing fresh, clean air in your home. 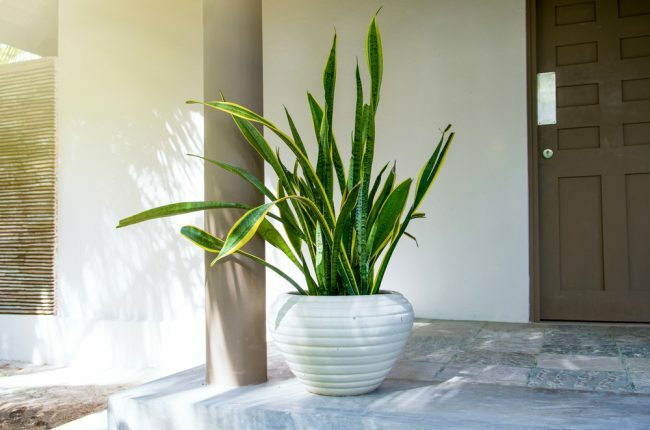 This is another perennial plant scientists believe can improve indoor air quality by removing carbon monoxide and benzene. 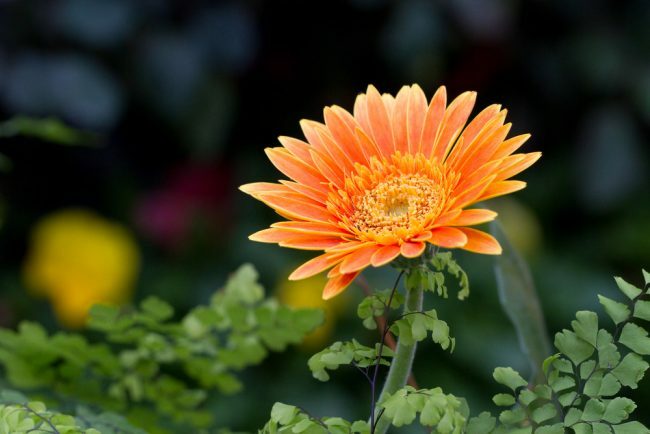 Gerber daisies have bright and colourful flowers. 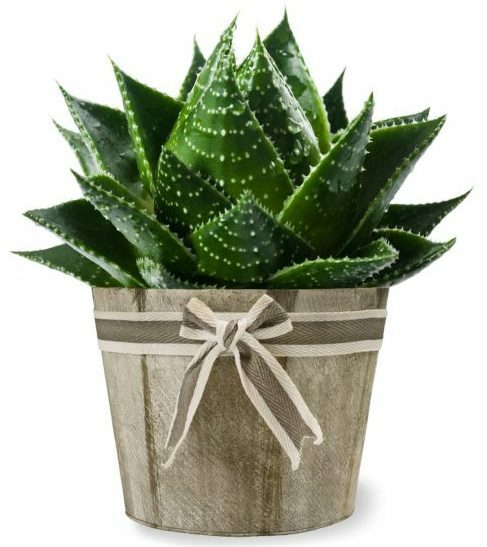 Yet unlike aloe vera, they’re not as easy to grow indoors, as they prefer outdoor conditions. 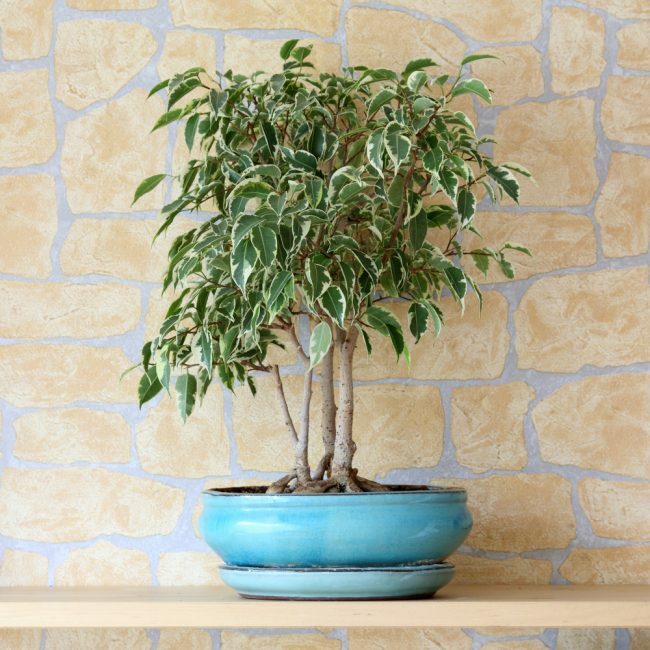 This plant is quite colourful and perfect for brightening up a dull-looking space. 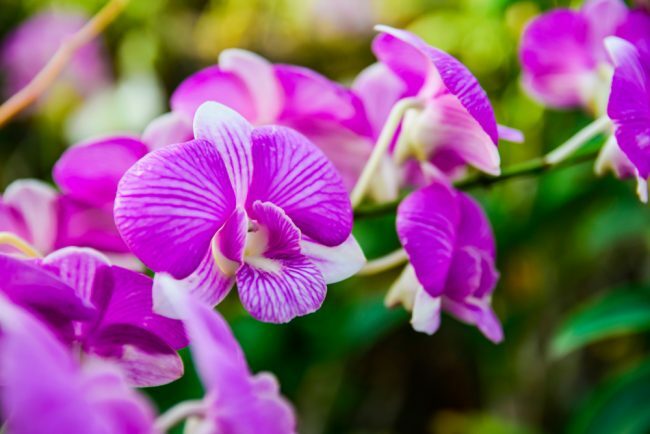 They are seasonal, but when they bloom, they’re great benzene fighting plants. Scientists have tagged benzene as a carcinogen found in plastics, dyes, pesticides and detergents. It also eliminates mold spores so is perfect to have in the bathroom or kitchen. 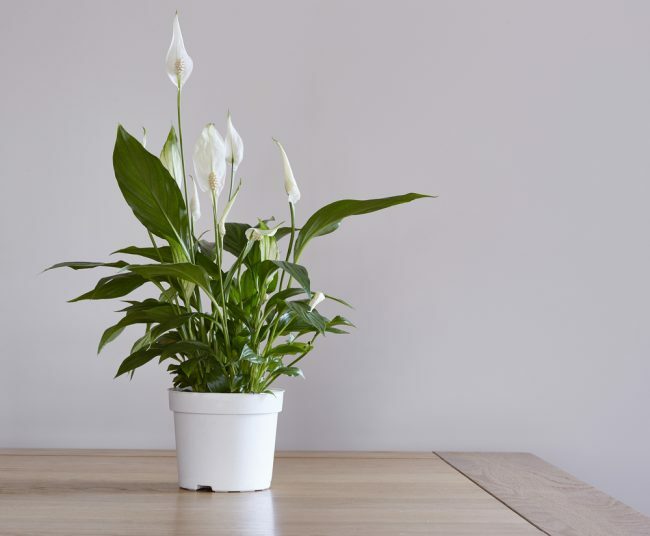 Peace lilies favour areas with low lighting conditions. 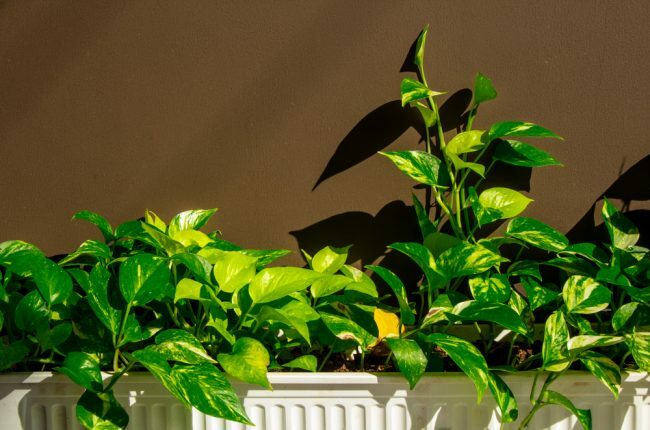 But just like the Golden Pothos, this isn’t a plant you want in your home if you have children or pets running around, as the leaves are poisonous when ingested. 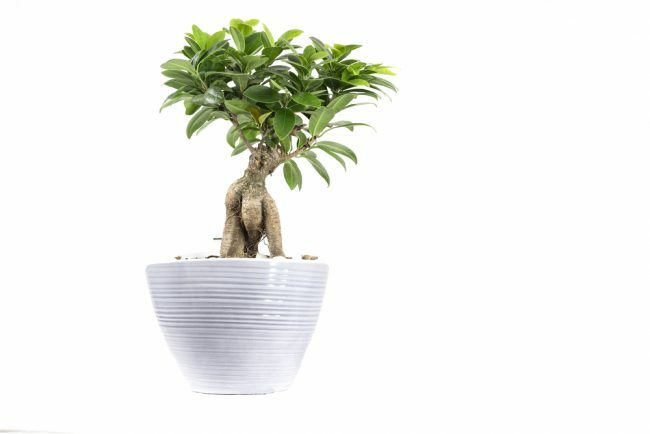 Be careful of where you place it indoors as it can grow up to 10 feet tall. It requires little maintenance; all you need is an area with bright but indirect light and well-drained soil. 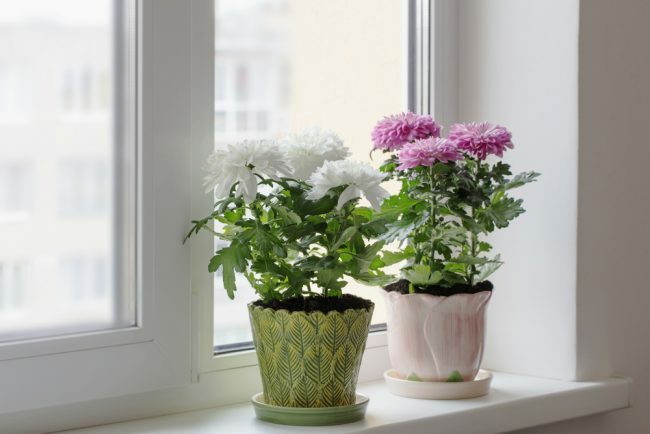 It’s important to consider the safety of your home and family when choosing and obtaining air-purifying plants. 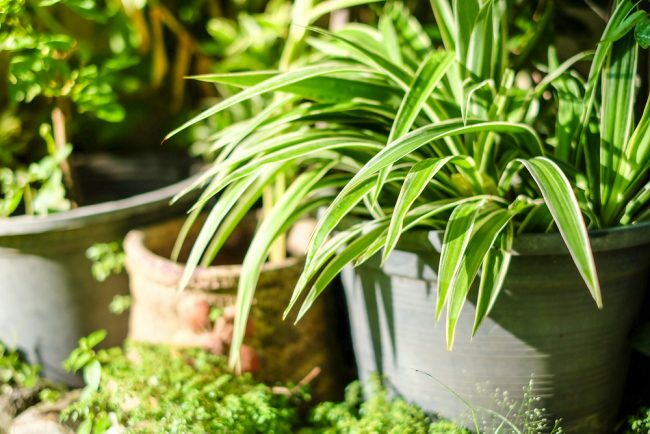 Some indoor plants can grow up to ten feet tall, so keep that in mind when shopping around. – Vacuuming and mopping regularly to keep your floors clean. Next: How should we pray for North America?